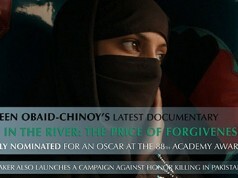 First Pakistani nominated for Oscar! 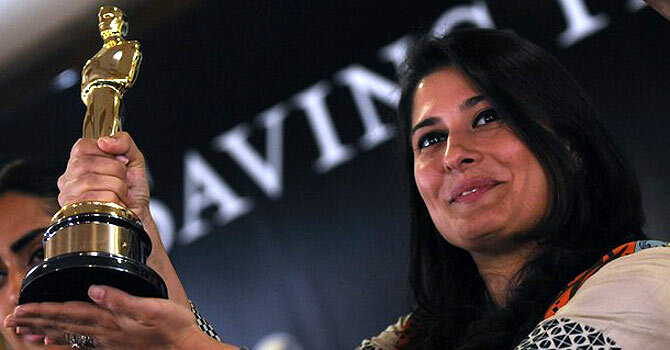 Sharmeen Obaid Chinoy, a Karachi based journalist and documentarian has been nominated for Oscar Awards for her documentary short film named Saving Face. 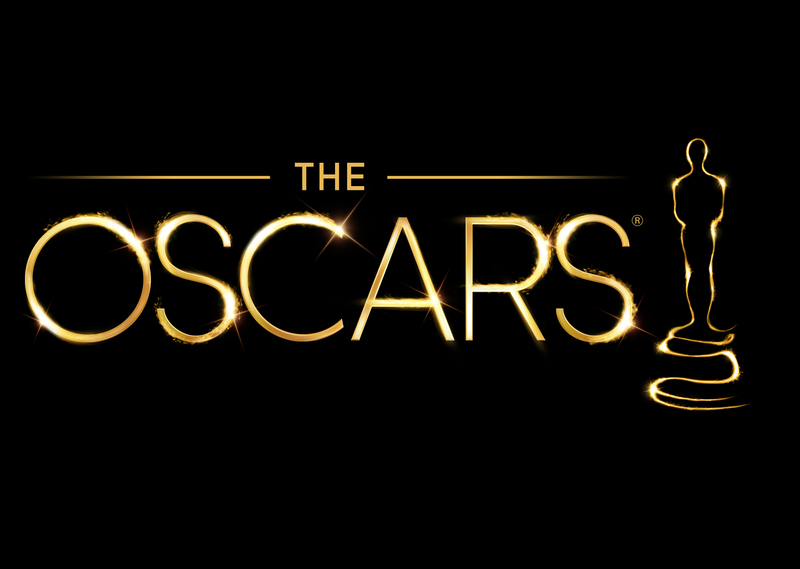 The short film is all set to be released in March this year, while the Oscars will be held on February 26. 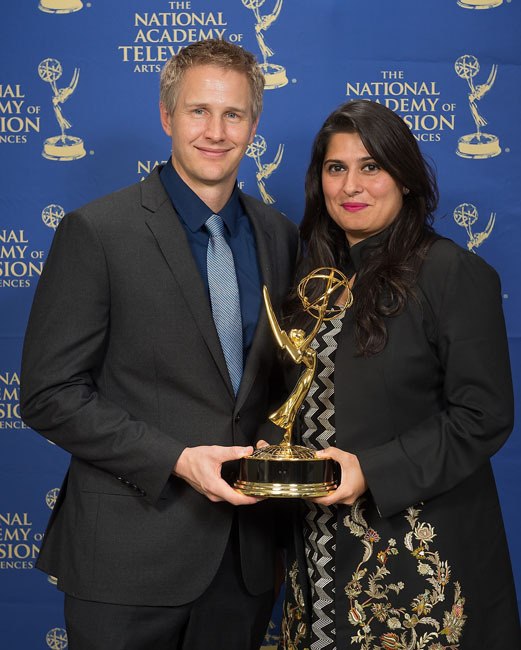 Sharmeen is also the first Pakistani to win an Emmy award, which she won for her documentary, Pakistan: Children of the Taliban in 2010. 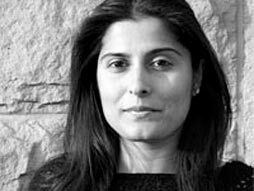 She is also the first non-American to win the Livingston Award for Young Journalists for her documentary. Saving face has been co-directed with Daniel Junge. 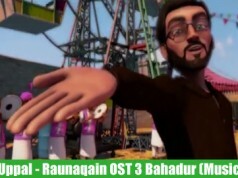 The short film depicts the life of a British-Pakistani plastic surgeon who donates his time to heal acid victims in Pakistan. Pakistan Can Win Another Oscar!